The cut cigarette trousers in pure wool vitale barberis canonico suit rushes to the silhouette. Pants modern low-waist cut and 7/8. Pair this pant with one of our jackets to get a trouser suit chic. Show your originality with this pants modern low-waist printed Tartan great quality. The cut cigarette trousers tailoring elegance the silhouette. This model wool 110's Bruce Field has setbacks at its base to provide an elegant fall. This pants original is available in numerous colours to the tiles. 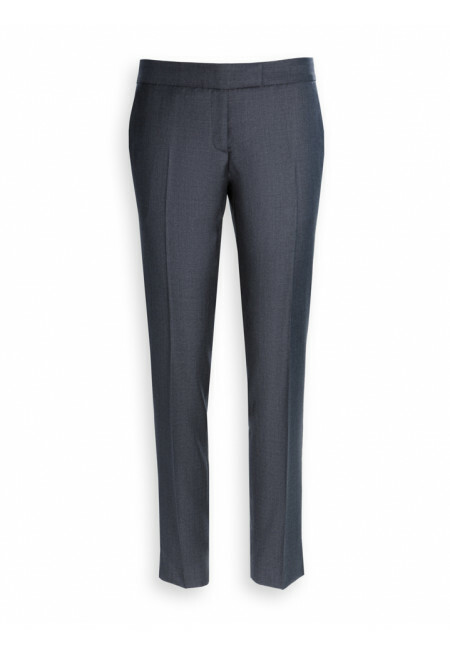 Discover the collection of trousers in wool for woman Bruce Field. The pants in wool Bruce Field are cut with great care in fabrics woven of high quality wool is specially selected by our care in order to guarantee our pants one fallen perfect and great longevity. You are sure to find among our different models available in many plain colours or plaid pants wool that will complete your outfit. 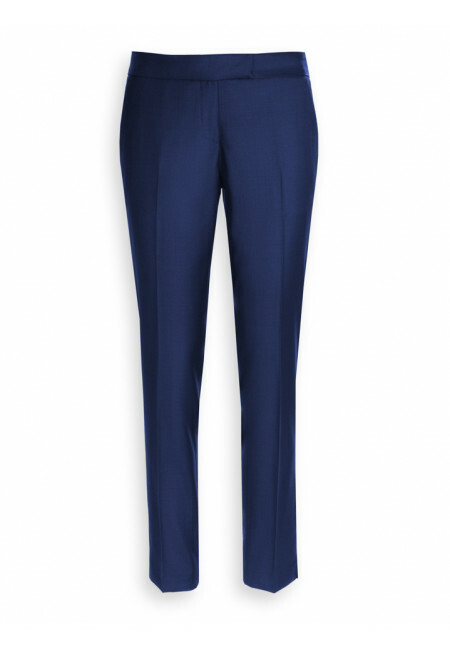 Combine a pair of these trousers, our jackets and blazers for women to get elegant waisted pants for a look business elegant and timeless.